The Jacquesson house is incontestably one of the best signatures in Champagne. The story of how they started is unusual: that of a Champagne house turned winemaker. 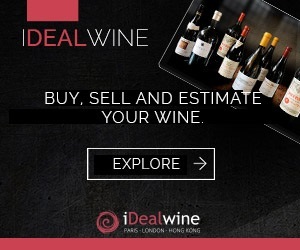 We take a look at this excellent domain, their history, and their exacting viticulture and vinifications. In June, two members of the iDealwine team (Jean-Baptiste and Elsa) paid a visit to the Champagne house Jacquesson, in Dizy. It was the perfect opportunity to learn more about this excellent signature and to see the owners, Jean-Hervé and Laurent Chiquet again. Located in Dizy and founded at the end of the 18th century by Memmie Jacquesson, the house was bought by Jean Chiquet in 1974. 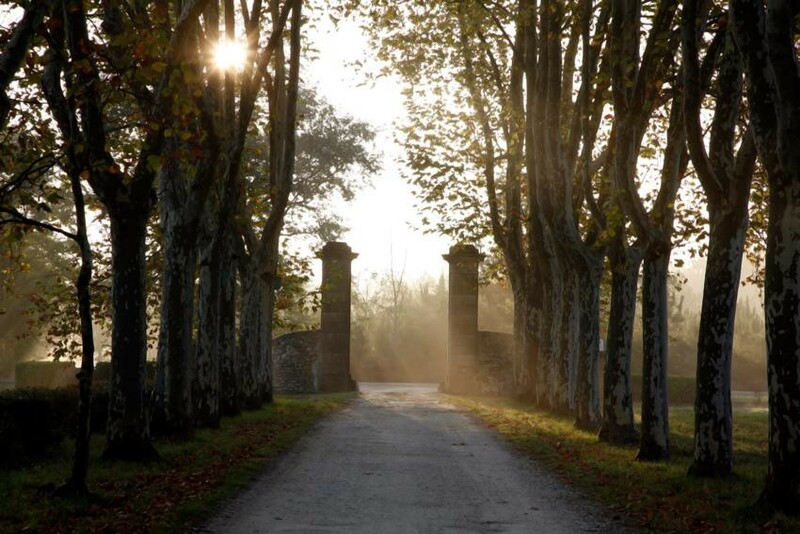 His two sons, Jean-Hervé et Laurent Chiquet, took over the running of the family property in 1988. At the time, the vineyard covered 15 hectares and they bought in around 30 hectares of grapes. The two brothers have gradually shifted position lines, particularly by changing their business model: they’ve expanded the vineyard to 28 hectares and reduced the amount of grapes they buy in to 8 hectares, concentrating on crus where they already owned vines. The 28-hectare vineyard and the grapes they buy come from grands and premiers crus only. The owners even sold some of their vines, whose quality they deemed not good enough. This house’s priority is the quality of the grapes, so yields are rigorously controlled. After having tried green harvesting, they decided it wasn’t for them; they understood that it was better for them to limit the vines’ growth by forcing its roots to dig deeper. In order to do so, they let grass grow in half of their vines, whereas the other half is tilled. 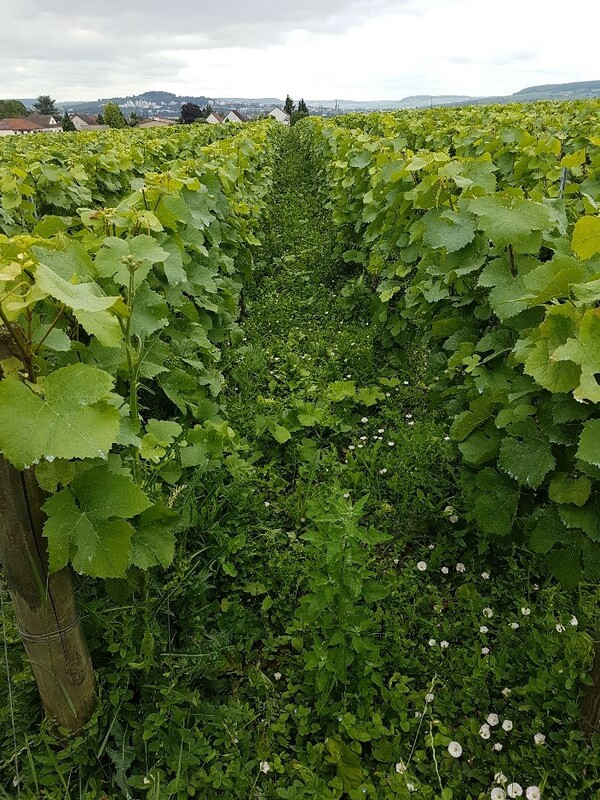 Where the rows have grass growing, the team weed around the foot of the vine in order to limit humidity and thereby reduce the risk of botrytis. A specific pruning technique is used to reduce yields: cordon pruning, along with several instances of de-budding. 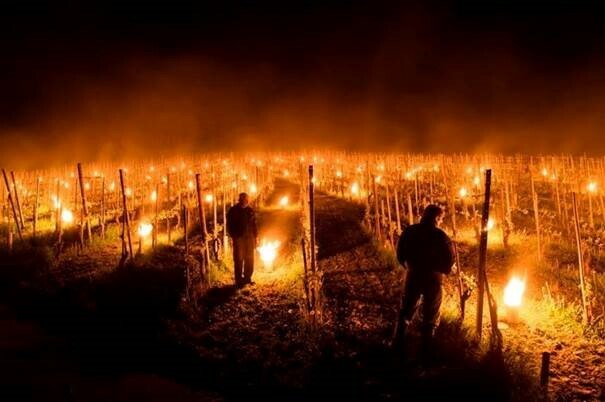 This technique also aerates the vines and limits the risk of rot. 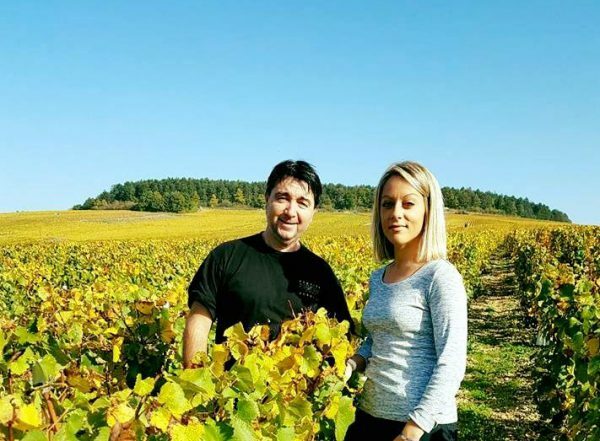 The domain takes meticulous care of their soils, for instance having had analyses done by Claude and Lydia Bourgignon, a well-known couple who are recognized experts in their field of soil microbiology. Along with low yields, the Chiquet brothers’ other main priority is the ripeness of the grapes. As Jean-Hervé often says, with Champagne’s position to the north of 49° N, a potential lack of acidity is a very unlikely problem. Striving for a good level of ripeness is therefore both justified and judicious. The domain thus harvests its grapes as late as possible. 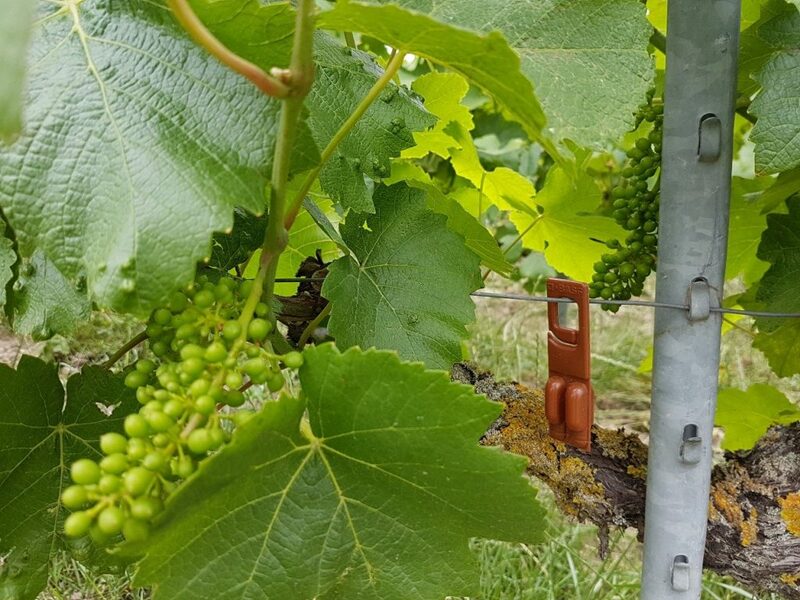 With regards to anti-pest treatments, the house uses sexual confusion (whereby pheromone-products are used to disrupt reproduction), as is the case for many vineyards in Champagne (around 85% of the region). Powdery mildew is treated with sulfur. Their main problem is mildew, where only copper sulfate is authorized in organic agriculture, but isn’t wholly effective. The domain has however noticed that their lower yields have also been a way of reducing mildew, which allegedly affects more vigorously growing vines. Two thirds of Jacquesson’s vines are certified organic, whereas on the rest, two conventional treatments are used against mildew. 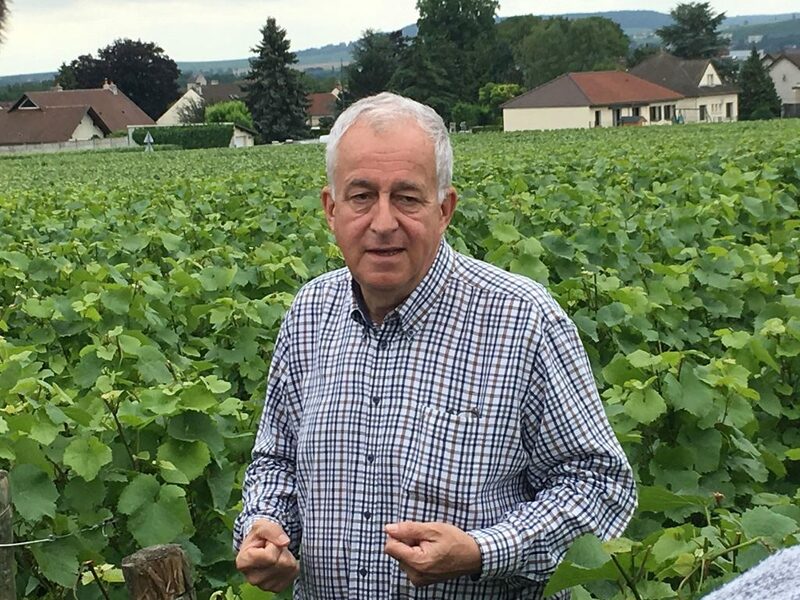 Despite having certified some of the vines, the organic label is not asserted, as the Chiquet brothers wish to retain some freedom, especially in case they are forced to treat their vines one day. In 2012, they lost a large portion of their harvest because of the humidity, and if such a (rainy) vintage were to happen again, they would probably forego organic rather than lose their harvest. 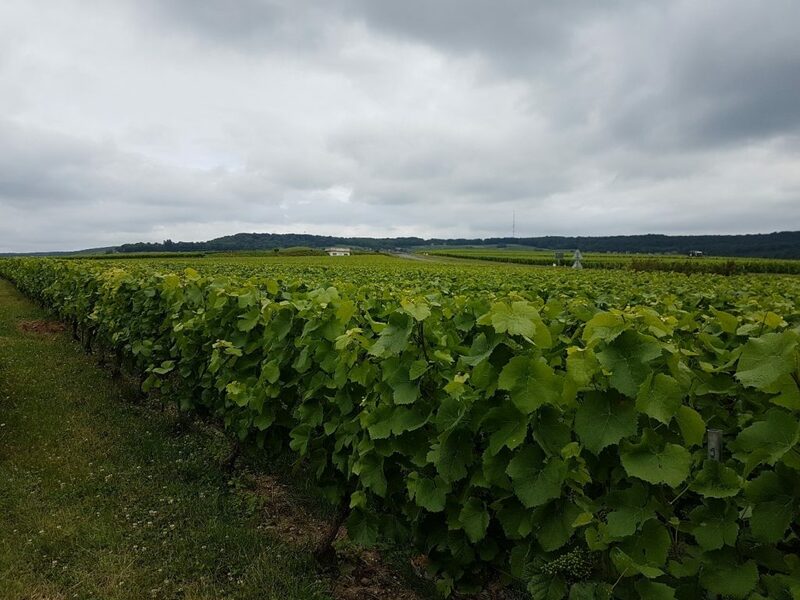 The vineyard is made up of Pinot noir, Pinot meunier and a third of Chardonnay, however the owners have found that Pinot meunier isn’t well-adapted to the terroir, so they’re progressively replacing it with Pinot noir. The 2017 vintage was severe: a third of the harvest froze, a third was rotten and the rest was good. However, as is the case every year, Jacquesson is prepared to throw away anything they judge to be not good enough, and to keep only the best-quality grapes. In the 2017 vintage, therefore, there won’t be much Champagne, but the quality will be good. On the other hand, for the moment, 2018 looks to be an abundant year, even though at this stage, it’s all still to play for. During the harvest, everything is done to ensure the grapes are kept intact: small cases are used, and the grapes are transported as little as possible. 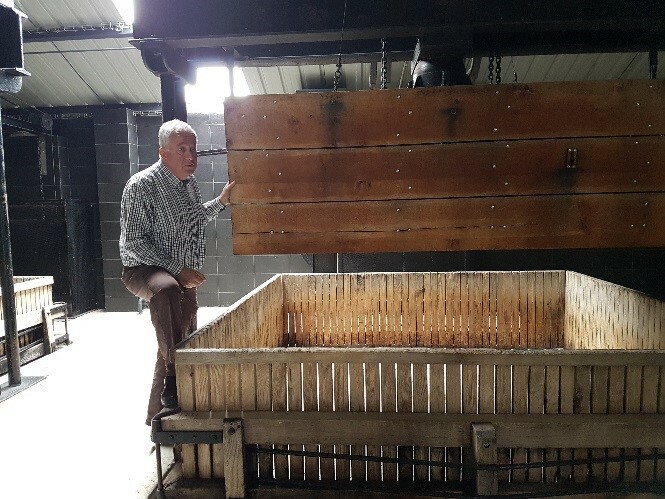 In the winery, the team uses a traditional Champenois vertical presser and only keeps the three first presses (not counting the first, self-pressed juice), and the rest is sold on. While Champagne allows around 11,000 bottles to be produced per hectare, Jacquesson only produces around 7,000. The draining system uses nothing but gravity. Sulfur and dry ice are then used to protect the juices from oxidization. The juices then settle at room temperature for 24 hours. 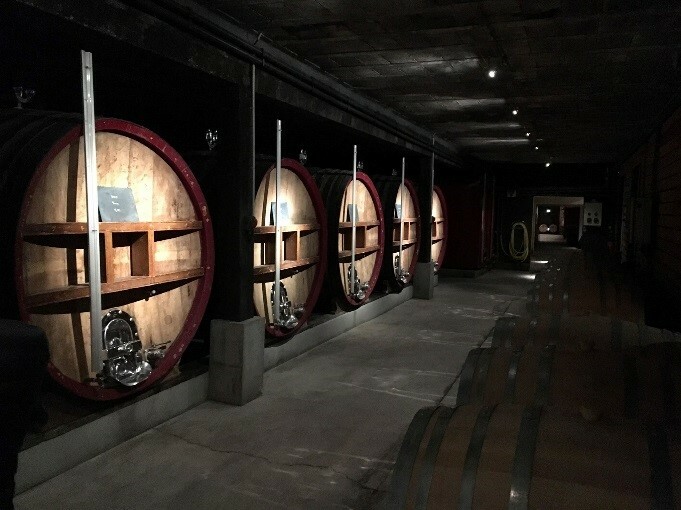 The wines are fermented in oak (in barrels and casks, with no new oak), in order to “vaccinate the wine against oxidation” and malolactic fermentation is favored. There is no racking: all of the lees are kept in the barrels; with some stirring of the lees (8 to 10), in order to obtain more body and unctuosity, to protect against oxidation and to stabilize the wine, which allows them to avoid adding sulfites (it is used only during pressing and disgorging). Cristallisation of tartric salts is then allowed to take place at semi-ambient temperature (winter), followed by racking. The wines are then put back into the barrels, for a 12-month élevage. The wines are neither fined nor filtered. 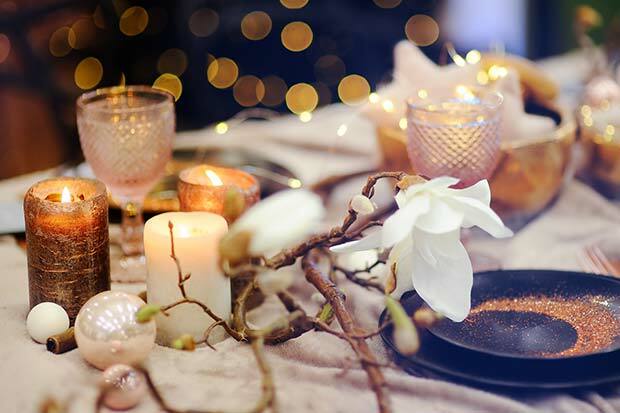 Every year, the level of dosage is reassessed independently of the previous year: only blind tasting counts, and generally the dosage is minimal. The “700” cuvées represent more than 96% of the house’s production; these cuvées are now released on two separate occasions: the first is after four years of maturing, then the second, for those whose maturation lasts up to 9 years. Late disgorgements allow Jacquesson to obtain maturity and complexity without the wine changing. Jacquesson also produce some single-parcel cuvées. We were lucky enough to taste some of the young wines from the 2017 vintage and we can tell you that while the quantities are low (half a harvest), the quality is certainly there! 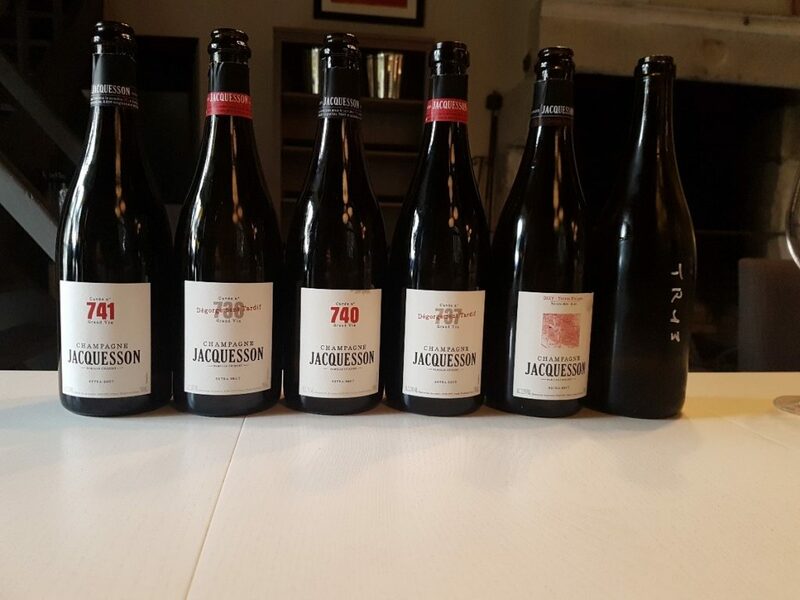 While waiting for this cuvée to come on the market, why not check out the other Jacquesson champagnes currently for sale: we’ve tasted some of them again, and still greatly enjoy them for their personality, freshness, elegance and their sophisticated body.